While most of our current Penn State students have left town for Thanksgiving week, the Undergraduate Admissions staff is busy working and thinking about the newest class of students that will be starting on campus next fall. And chances are, you are thinking about what you have to do to make that happen as well! Many of you future first-year students have already submitted an application and the supplemental materials and are now just waiting for a decision; but for those of you who haven’t, it is time to complete that app for our November 30th priority filing date! What does that mean? High School Transcript with School Counselor Form. When you complete the application, you will receive a counselor form to print and include with the submission of your transcript. Please give your school counselor this form and have the counselor send it with your official high school transcript. Official Test Scores. We need your official SAT or ACT scores from the testing agency directly. Contact either the College Board for the SAT (Penn State Code: 2660) or the ACT (Penn State Code: 3656) to have them sent to us. We cannot use test scores from a high school transcript. We encourage first-year students to have all three parts – the application, transcript, and test scores – to us by November 30th, our priority filing date. 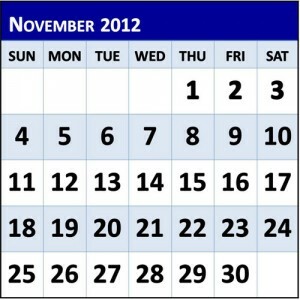 But don’t worry that it is already late in November, as this date is not an absolute deadline! 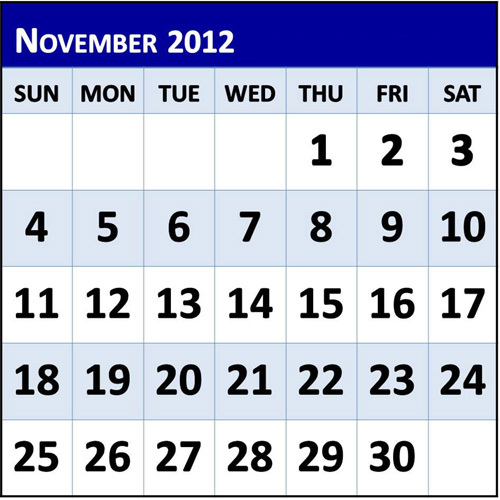 If you are applying after November 30th, just work to get us all the parts of your application as soon as possible. We accept applications after this date, and we still encourage interested students to apply. If you are a transfer student, international student, or World Campus student, please check out Dates & Deadlines page for more information on your specific application deadlines. And lastly, as we have stated before, we know that Hurricane Sandy has impacted the ability of East Coast students to apply, send transcripts, or take the SAT or ACT. If you have been affected by Hurricane Sandy, please call 814-865-5471 or email admissions@psu.edu to discuss your options and receive an extension. November 30th is just around the corner … make sure you apply (if you haven’t already), and then login to MyPennState to verify your application is complete before the end of the month! Best of luck! This entry was posted in Application Information, Applying to Penn State and tagged application deadline, Penn State, Penn State Application, PSU, uaoblogs. Bookmark the permalink.